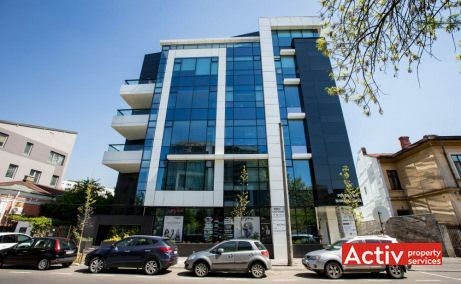 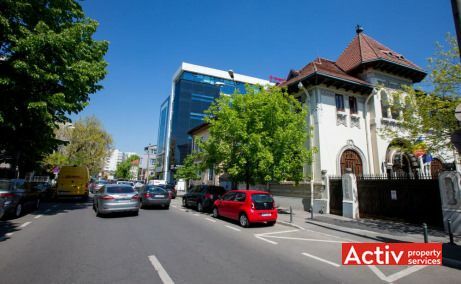 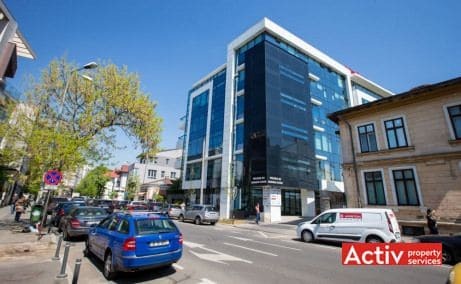 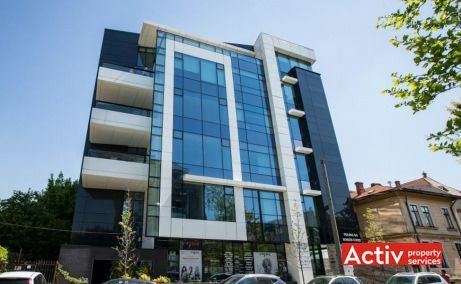 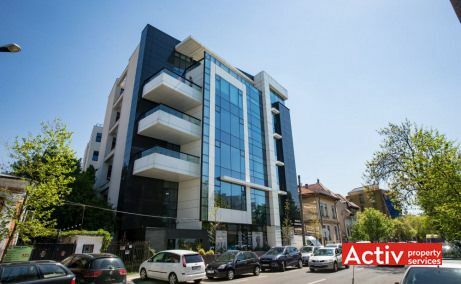 Polona 68 is a A-class office building located in the central area of Bucharest, on Polona Street. 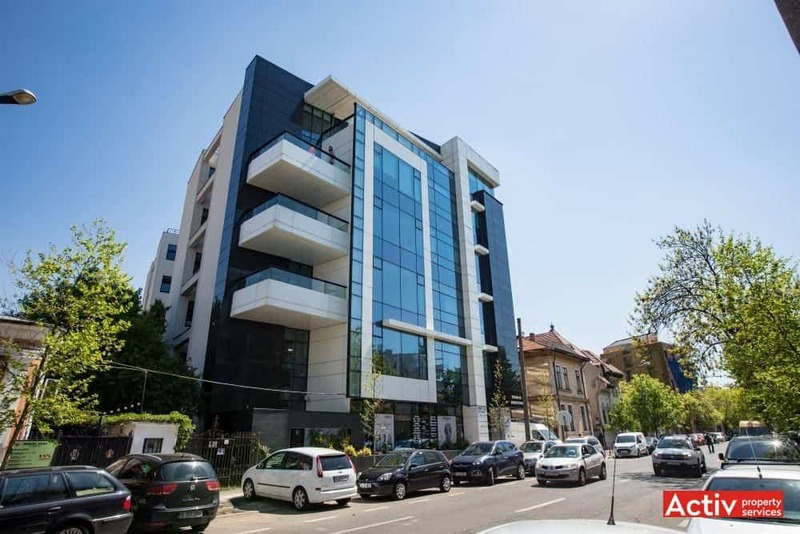 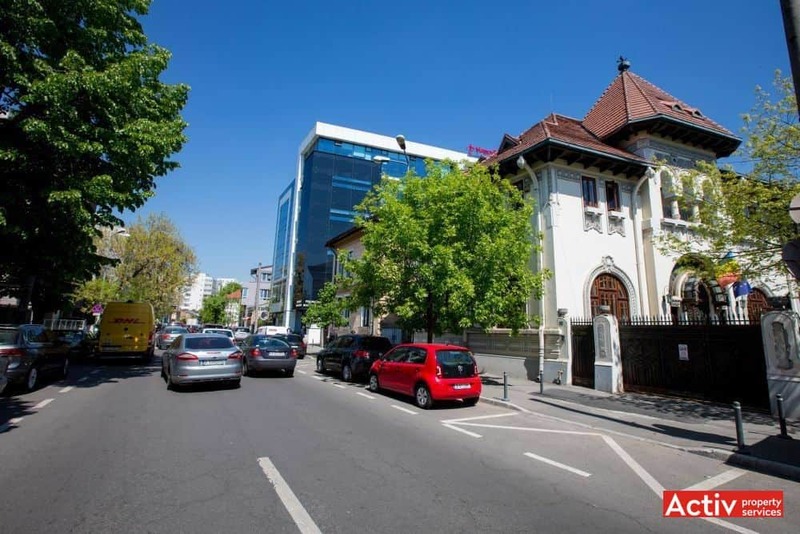 The building is placed only 250 meters distance from Stefan cel Mare Boulevard and 500 meters from the metro station. 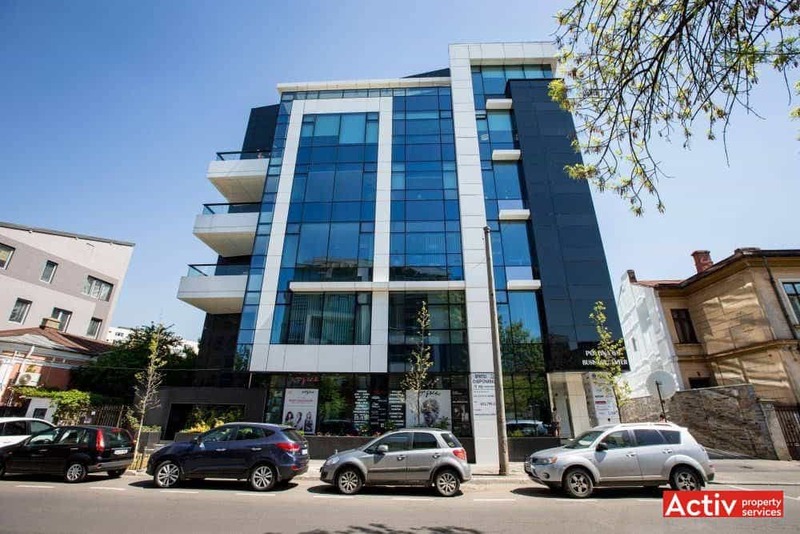 Victoriei Square is easy accessible on 1.5 km distance. 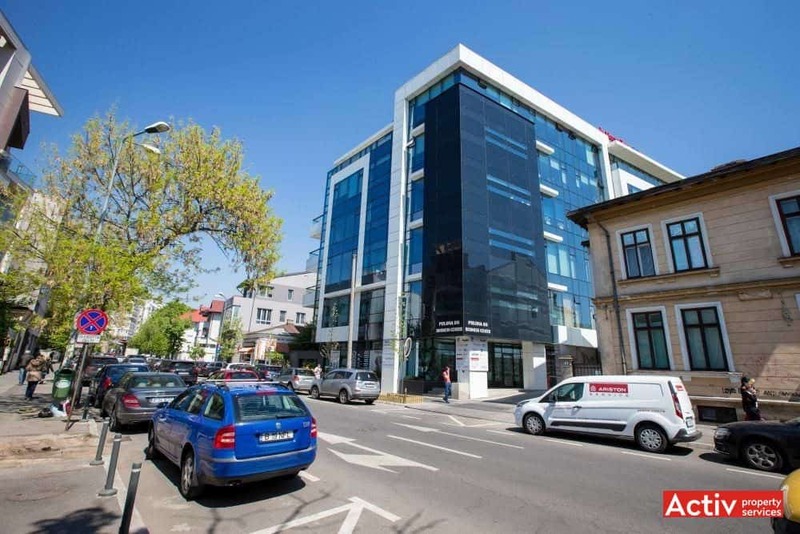 The building has a total of 9300 sq m GLA, with approx. 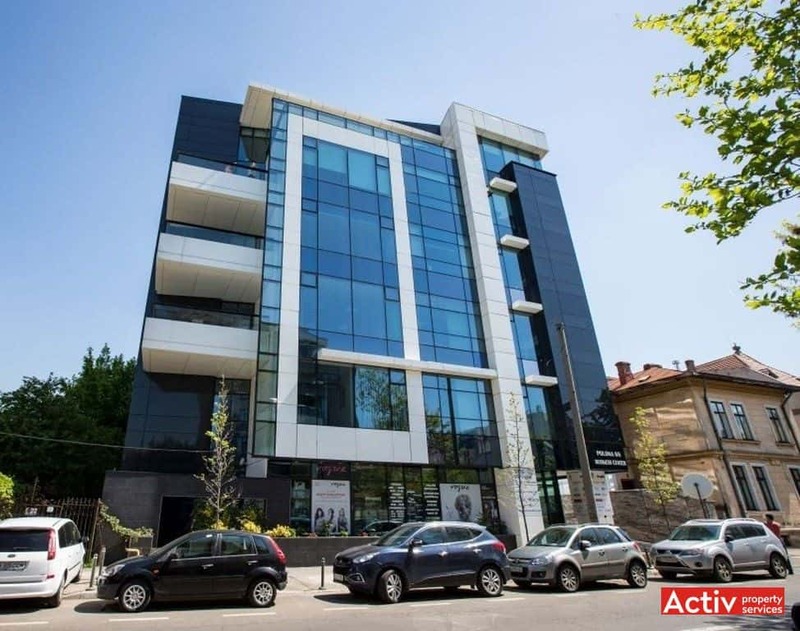 1500 sq m GLA per floor. 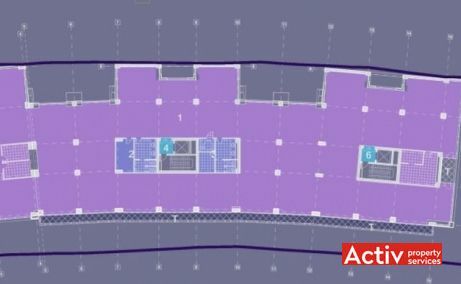 The parking includes 200 spaces placed underground and upground.